Our beautiful ranch offers a superb opportunity for a safe and fun outdoor family adventure. 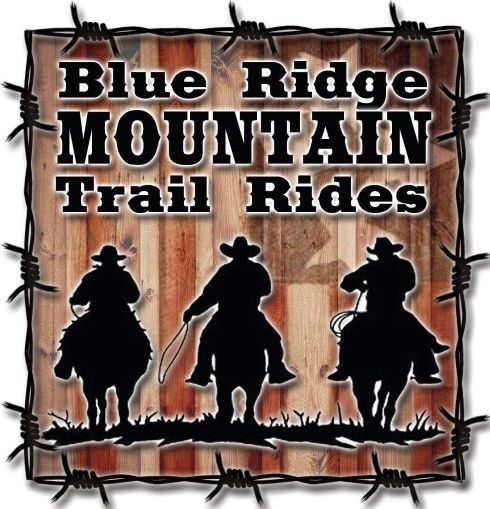 Enjoy a wonderful than a view of the Cohutta Mountains while horseback riding. Connect with our animals at all levels, from pure novice to expert.